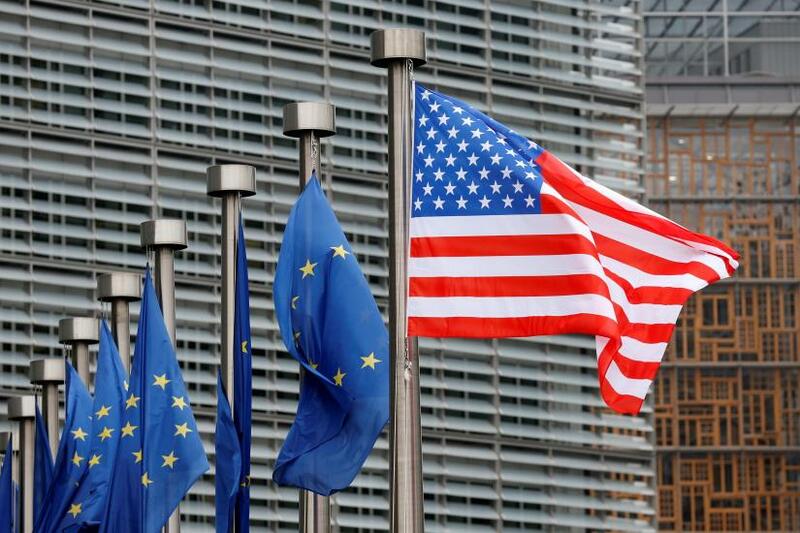 The European Commission has drawn up a list of U.S. imports worth around $22.6 billion (20 billion euros) that it could hit with tariffs over a transatlantic aircraft subsidy dispute, EU diplomats said. U.S. President Donald Trump on Tuesday threatened to impose tariffs on $11 billion worth of European Union products over what Washington sees as unfair subsidies given to European planemaker Airbus. The EU measures would relate to the EU’s World Trade Organization complaint over subsidies to Boeing. The Commission said earlier this week that it had begun preparatory work on countermeasures in the Boeing case. It added then that it was open for discussions with the U.S., provided these were without preconditions and aimed at achieving a fair outcome. The final amount decided by the WTO arbitrator could also be lower. The EU had also initially requested that the WTO authorize countermeasures of $12 billion. The arbitrator’s decision may not come before March 2020. The U.S. and Europe have been locked in dispute over mutual claims of illegal aid to their respective plane giants. The case has been grinding through the WTO for almost 15 years, yielding partial victories for both sides.